The IMNH is hosting a benefit dinner and auction March 4th at the Juniper Hills Country Club to raise funds for IMNH's summer exhibit, Be the Dinosaur, showing May 13th - September 6th. Be the Dinosaur is a one of a kind exhibit that combines the two things every kid loves: dinosaurs and video games! This immersive exhibit literally lets you be the dinosaur, as you survive as a T-Rex or triceratops in the hot jungles of the late cretaceous. SOLD! YMCA Jump, Jive & Wail! SOLD! 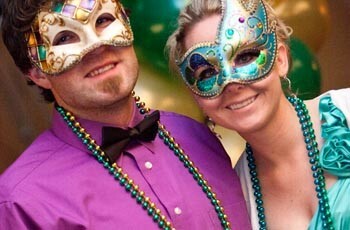 Get in the mood for a real New Orleans style experience with the Mardi Gras themed Fundraising Party featuring a silent auction, raffles, dinner, drinks, dancing, and a live auction. Costumes are encouraged but not required. This private school is the product of dedicated parents, teachers, and other community members who are committed to enhancing the range of educational opportunities for the children of eastern Idaho. 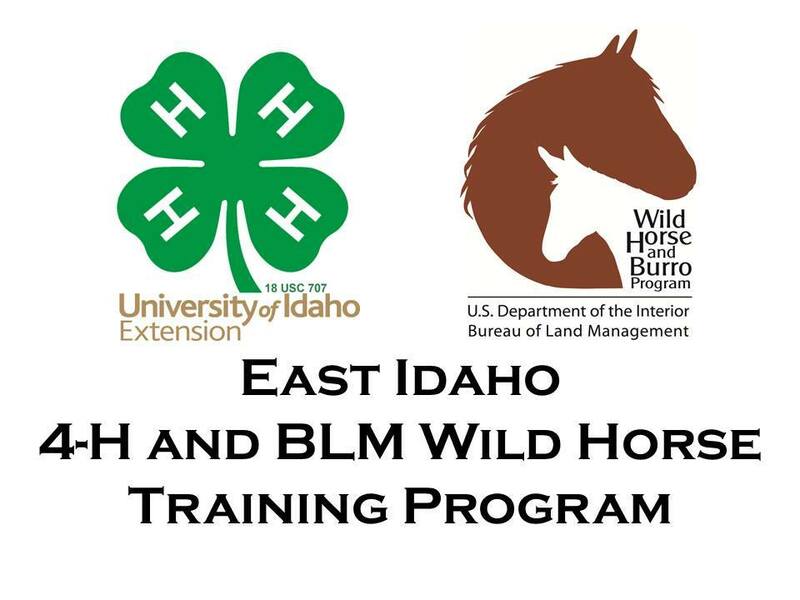 The BLM Wild Horse and Burro Program teamed up with the University of Idaho / 4-H Program to work together to tame and train weanling/yearling mustangs. The goal was to help increase the adoption of these animals into good homes while also promoting the talents and skills of our local 4-H youth. Ten 4-H Trained Mustangs. SOLD! 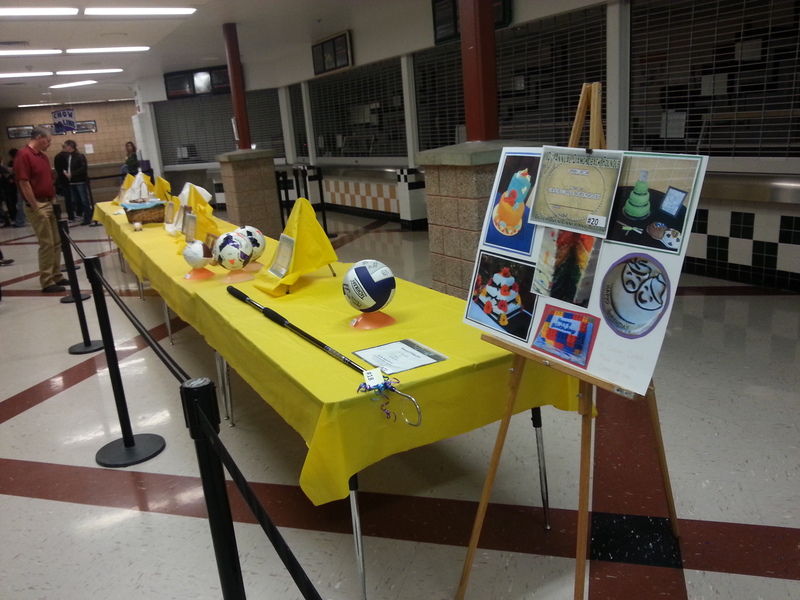 The 36th Annual Bengal Boosters Auction. Supporting scholarships for student athletes. Click to see full catalog. Live and Silent Auction Annual fund raiser for Grace Lutheran School. All proceeds go to benefit the school! Good Food, Fun, and Friends. 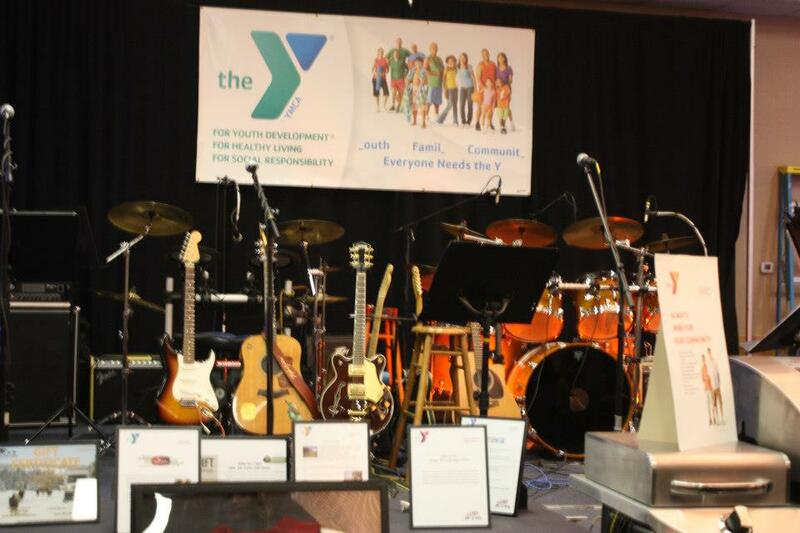 Enjoy an evening of dining, dancing, and live and silent auctions. Music provided by Steel Productions and Entertainment. Formal Attire & Mask. A fundraising event to benefit museum exhibits and programming. 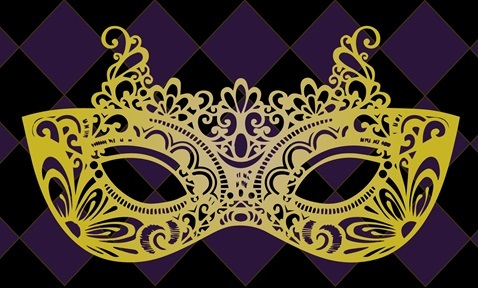 Get in the mood for a real New Orleans style experience with the Mardi Gras themed Fundraising Party featuring a silent auction, raffles, dinner, drinks, dancing, and a live auction. Costumes are encouraged but not required. This private school is the product of dedicated parents, teachers, and other community members who are committed to enhancing the range of educational opportunities for the children of eastern Idaho. 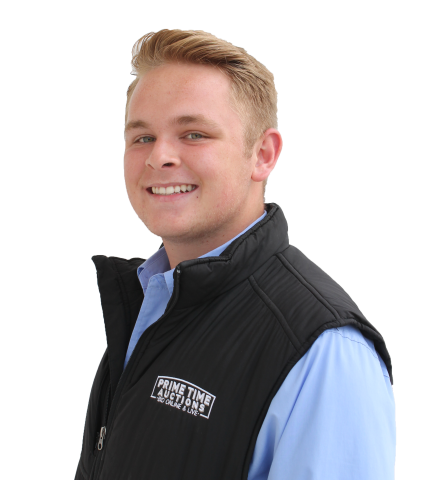 Online Auction Winners: 1st- Bryson Johnson, 2nd- Cameron Rasmussen, 3rd- Staci Hernandez, Live Auction Winners: 1st- Tanner Hernandez, 2nd- Roger Stockwell, 3rd- Staci Hernandez. Click to see Biographies of the contestants. 8 Contestants will competed, winners awarded in various catagories. Its a for fun evening to learn and get people together. Raising some money for a great cause alone is worth supporting. Stop by and say hi. Preview the Saturday Auction items at the same time. Complimentary Refreshments, Drinks and Wine. Online Competition Awards at 5:30.